The annual Thoroughbred Breeders’ Association stallion parade took place at Tattersalls on Thursday with a host of first- and second-season sires on show before the first session of the February Sale. 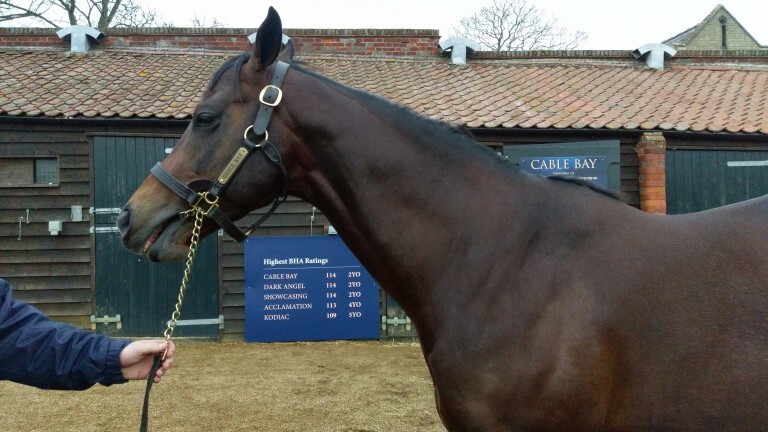 Among the stallions on show were Whitsbury Manor Stud’s new recruit Adaay, Group 2 winner Eagle Top and Pearl Secret, who stands at Bucklands Farm and Stud. Second season sires featured included Shade Oak Stud’s dual-purpose sire Group 2 scorer Telescope, Overbury Stud resident Mustajeeb, whose first foal was born on Wednesday, and Hellvelyn, who is the sire of the unbeaten Mrs Danvers.